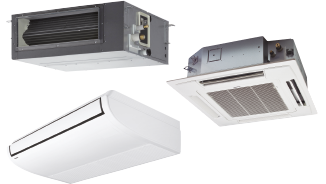 Panasonic Rotary Compressors for Room Air Conditioners have been installed in the most demanding environments around the world. 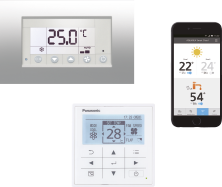 Designed to withstand extreme conditions, Panasonic Rotary delivers high performance, efficiency and reliable service, no matter where you are. Panasonic, the world’s largest manufacturer of rotary compressors. 1. High Efficiency Motor The premium silicon steel motor meets industry efficiency requirements. 2. 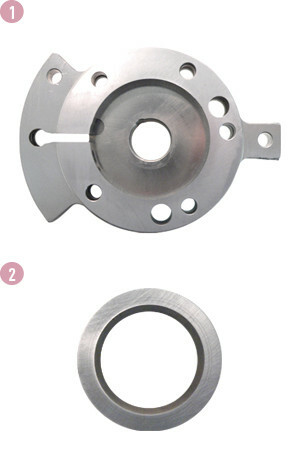 Improved Lubrication of High Volume Oil Pump The extended, high volume oil pump in conjunction with a larger capacity oil reservoir provides superior lubrication. 3. Accumulator has Larger Refrigerant Capacity The larger accumulator accomodates generous refrigerant amounts needed in longer line length installations. Built upon 28 years of compressor design and production experience, R2 is the next generation of Rotary Compressors for residential central air conditioning. New technology improvements, enhanced materials and simple design ensure R2 compressors are reliable, efficient and quiet. The R2 Compressor delivers quality, comfort and peace of mind in homes around the world. Panasonic’s Rotary Compressors have been life tested in some of the world’s most demanding environments. 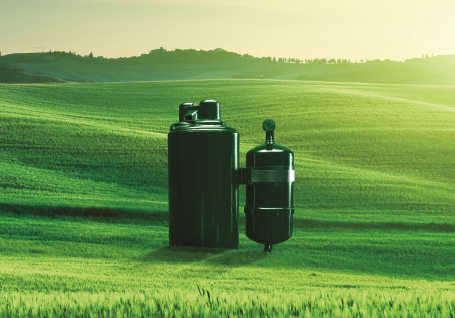 Proven for years many of the most demanding areas of the world, the R2 design is the compressor of choice by contractors and homeowners in these challenging climates. For the high performance that home-owners demand, R2 Rotary Compressors are the best air conditioning engines for today’s residential cooling solutions. 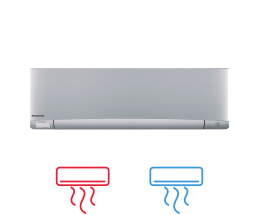 Used in over 80% of cooling solutions globally, rotary is the world’s dominant residential air conditioning compression technology. 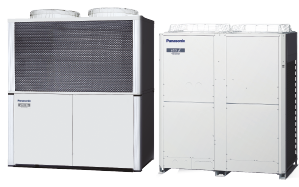 Panasonic is the leading rotary and residential AC compressor manufacturer in the world, with over 200 million compressors produced. 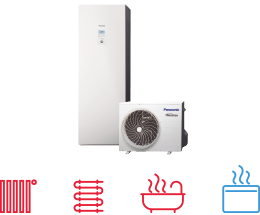 Central air conditioning delivered with a Panasonic R2 Rotary Compressor ensures a superior level of comfort at an economical cost. The special Physical Vapor Deposition (PVD) coating applied to the Vane greatly enhances the durability and life of the compressor mechanism. The piston is made of unique high-grade steel that prevents wear and extends operation life. R2 rotary compressors utilize rolling piston technology. The R2 compressor has been tested in extreme conditions. The structure of the R2 compressor mechanism has been redesigned to increase stability and reduce vibration. Specifically, the compressor has an upper cylinder discharge, an enhanced fixed upper bearing, and reduced friction in the cylinder parts. 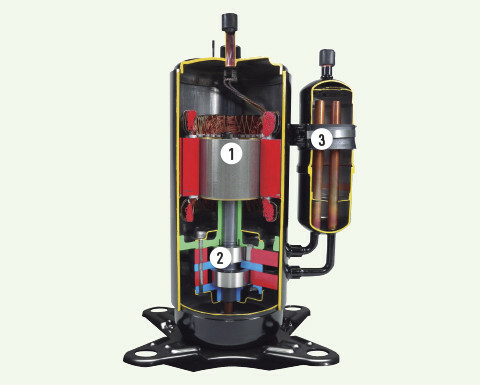 The lower discharge and muffler in the dual piston compressors also enables lower noise levels. As a result, this new design optimises efficiency and minimises noise.